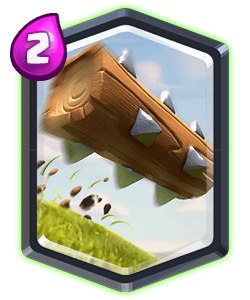 Clash Royale Deck Guide - 2.9 Log Bait Cycle Deck! 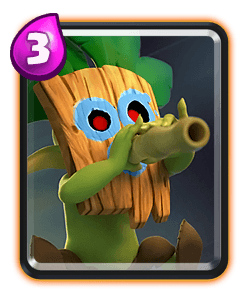 2.9 Log Bait Cycle Deck! 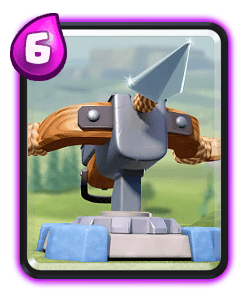 Despite his name Xbow master is back bringing us this super fast bait deck that is one of his favourite decks in the game. 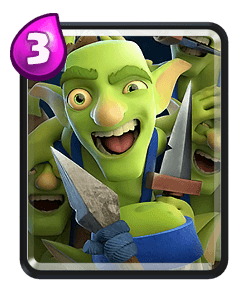 This 2.9 is a log bait deck, the princess, dart goblin, goblin barrel and even the charging prince are all log bait card and once they use their log you can punish them with your other units. 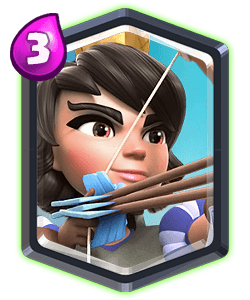 Try to stack up your princess’ and protect her as much as possible and force your opponent to use their spell on her so you can then punish them with your other units. 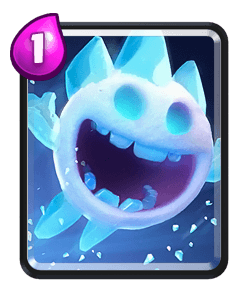 Your two quick cycle units, ice spirt and skeletons can offer a lot of value for only one elixir, they’re great to kite units or temporarily distract them long enough to stop them connecting to your tower. 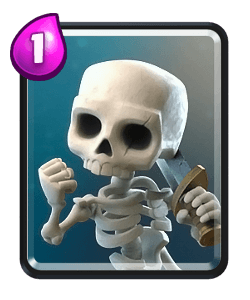 Bait decks require some skill to play because you need to get value from every card and know which ones to save for defence and offence. 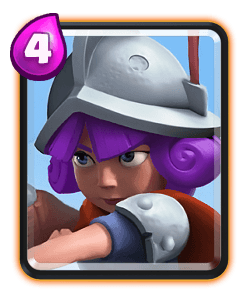 Against beat down archetypes you’ll rely on the prince as your tank killer, you can use princess and Tornado to splash their support troops. 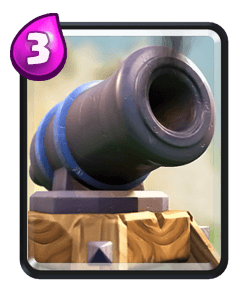 Against these decks you will need to play aggressively when they place their tank to force them to split their troops. 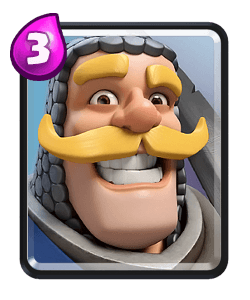 Against hog or bridge spam play princess opposite lane and use your prince to defend and counter push. 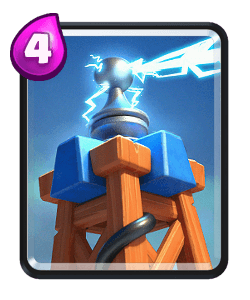 Try to activate your king tower as early as possible. 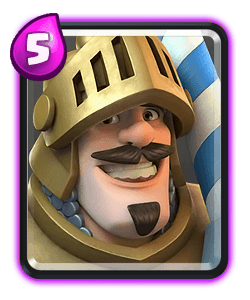 Prince offers a lot of defensive value in every bait deck you come across. 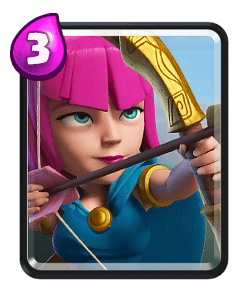 Her range allows your to play her opposite lane which means you can space out your troops to avoid giving your opponent good spell value. 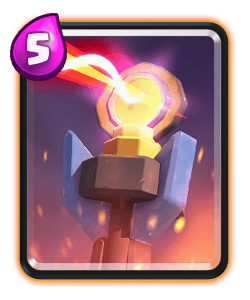 Getting more than one princess on the mall will force your opponent to use their big spell if they have one unless they want to take a lot of damage. 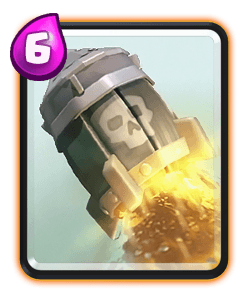 Goblin barrel is a good card to use to punish your opponent once you’ve baited out their small spell. It synergies well with the prince on offence. Prince is your main tank killer, try to assist him with using well placed skeletons and ice spirits. 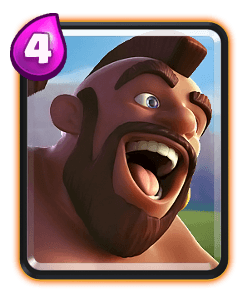 He has a lot of counter push potential especially if you can bait out the opponents log spell. 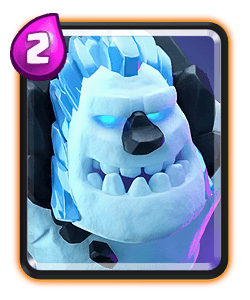 Early game you can start out the match with a princess behind your king tower or you can also cycle ice spirit at the bridge. 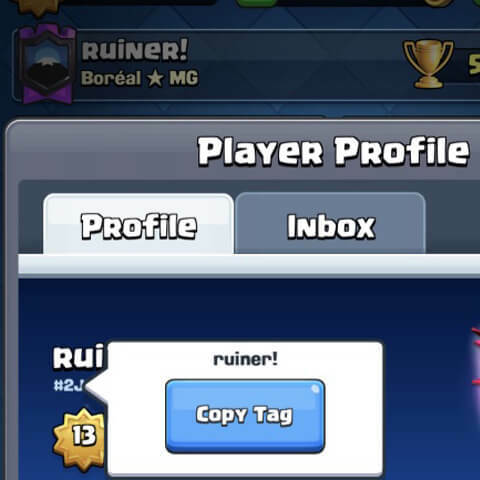 Don’t play your prince until you know what your opponent is playing incase you need him for defence. 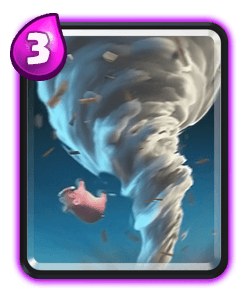 Try to use the Tornado to activate your king tower as early as possible to help aid your defence throughout the rest of the match. 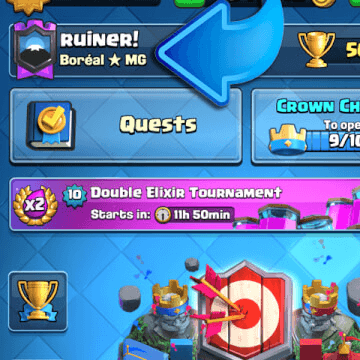 Later game you will play similar to how you played throughout single elixir, most often your opponents play style will change so you’ll need to be able to apply pressure at the right time by punishing them when they’re low on elixir or their counters are out of cycle. 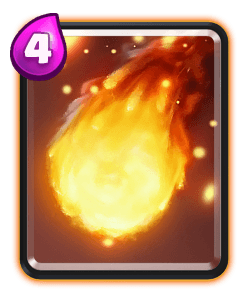 You might rely on your fireball later game to spell cycle your opponent. 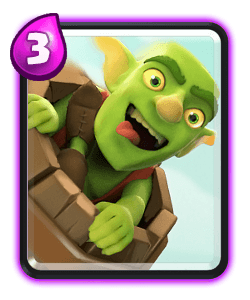 Goodluck with this deck check out the video to see some grand challenge game play against some tricky matchups.